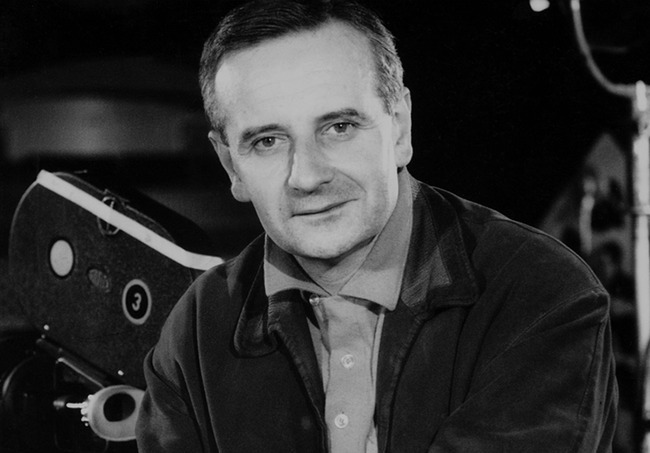 Lindsay Anderson, the perennial outsider in English film circles, remained throughout his life the clarion caller for his generation. 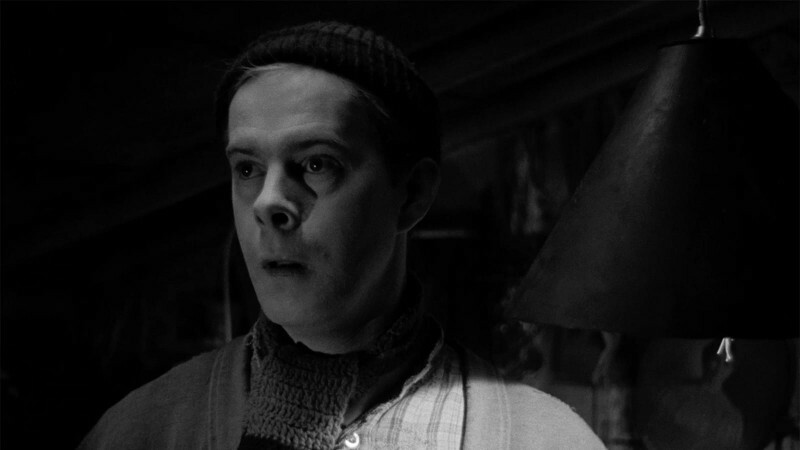 Contemporaries of his like John Schlesinger, Tony Richardson, and Karel Reisz sooner or later all responded to the seductive appeal of the studios, but Lindsay (like his younger compatriot Ken Loach) refused to go to Hollywood. He was fond of Matthew Arnold’s great poem “The Scholar-Gipsy,” and the poet’s urging the wandering scholar to pursue an independent path far from “the sick hurry and divided aims” of modern life. I first met Lindsay in late 1963, under the eaves of the Royal Court Theatre in London’s Sloane Square. That was his spiritual home, where he directed such indelible productions as The Long and the Short and the Tall and Serjeant Musgrave’s Dance. He found it easier to experiment in the theater, where budgets were not so vast and a pool of new talent lay readily to hand. I was surprised at how affable Lindsay was toward a young journalist like myself, and we chatted freely that night. 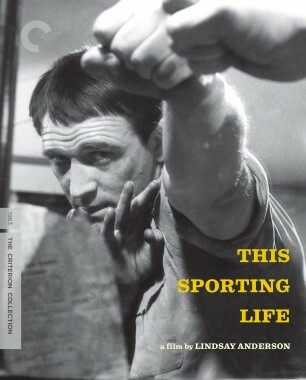 He stressed that This Sporting Life (released that year) had been something of a miracle: “Tony Richardson had often asked me, ‘Why don’t you make a film for [my production company] Woodfall?’ I read the book by David Storey as soon as it was published, but Woodfall was outbid in a rush for the rights. Independent Artists won and asked Karel Reisz to direct it. But he said no—partly because it wasn’t his kind of subject and partly because he wanted to get exposure as a producer—if I directed it! So there you are.” Lindsay remarked that while he did not like the films of Alain Resnais very much, he admired him as a stylist, and especially the audacity of his montage. “What he’s done gave us courage in one or two places in This Sporting Life.” He added that the structure of the film was created in the poetic realist tradition of Humphrey Jennings, the British documentarist he so admired. Over the years, Lindsay and I would exchange letters and run into each other at the bar of the National Film Theatre. “My chief objection to filming abroad,” he once confessed, “is that one tends to work where one has one’s roots. I would be extremely hesitant to make a film [in America] unless the subject matter was something I felt I could really come close to” (which happened much later, with The Whales of August in 1987, though it’s hardly a studio film). He cherished the idea of filming Wuthering Heights, with Richard Harris as Heathcliff: “Buñuel had wanted to make it in his surrealist days, but by the time he did so in 1954 he’d rather lost the feel for it. Wyler’s version was a well-made commercial picture.” The project had gathered momentum while he was shooting This Sporting Life up in Yorkshire, but, like so many of his plans, it foundered. Lindsay was forever haunted by the failure of the Free Cinema documentary movement of the late 1950s, which he had helped found. He described it tersely: “Half a dozen would-be filmmakers combined to present work . . . at the National Film Theatre, coined a provocative title, and wrote a coat-trailing manifesto—filmmakers against a constipated, class-bound British cinema which in no way reflected the realities of today.” Lindsay spent the next four decades striving against the current, sporadically giving birth to films that laid bare the hypocrisy of a conservative society: besides This Sporting Life, If.... (1968), O Lucky Man! (1973), and Britannia Hospital (1982). We celebrated the twenty-fifth anniversary of the Guide in 1987, and Lindsay gladly came along to the NFT to introduce If...., which I had selected to open the season accorded to us by the BFI. He was all too nice about my book, describing it as “like Wisden to the cricketer, Spotlight to the casting director, Debrett to the snob: a rich and indispensable source of entertainment and information.” He concluded his speech with an eloquent dig at the Thatcher-Reagan years: “The sixties remain both a threat and a reproach to the eighties.” And he was right. 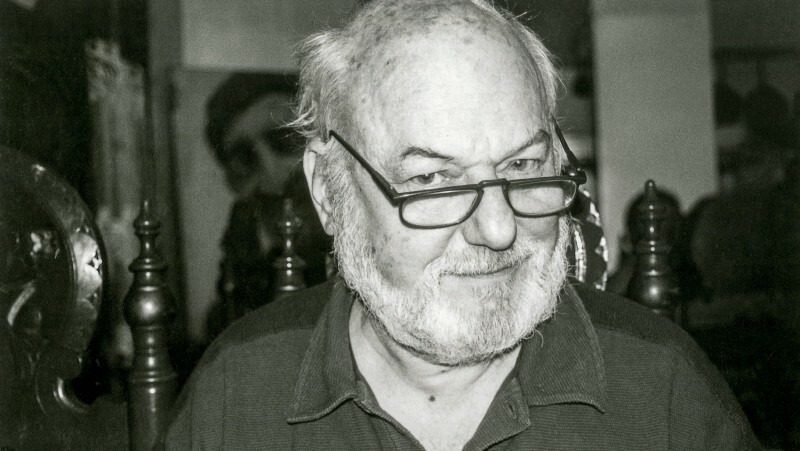 Less than a year before his death in 1994, he still looked to the future: “I have been trying to get a film financed,” he wrote in his final letter to me. “Not easy nowadays, especially if one is in no way an entrepreneur, as I’m afraid I never have been. 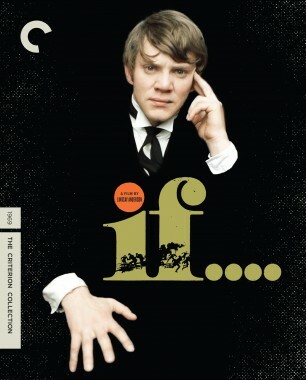 But keep looking forward—you never know!” Maverick of mind, waspish of tongue, efficient in daily life, and a loyal friend, Lindsay Anderson will, I believe, endure as an uncompromising auteur. 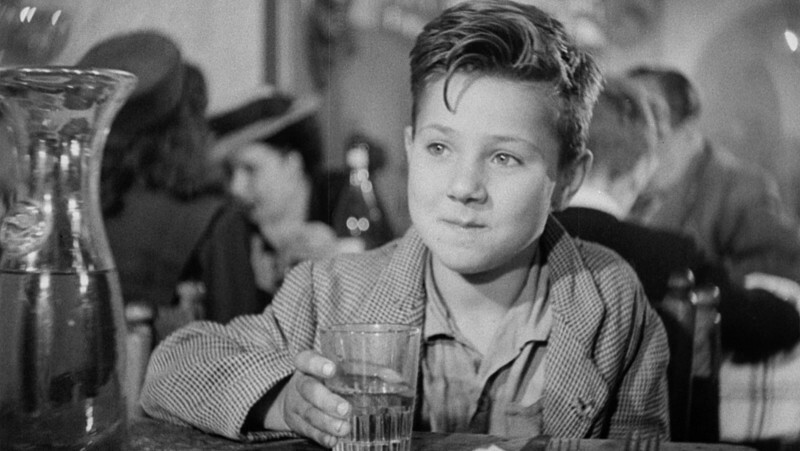 The great Chinese filmmaker Jia Zhangke recalls what his first encounters with Vittorio De Sica’s masterpiece taught him about the possibilities of cinematic realism.